Interior Design » Led it out! 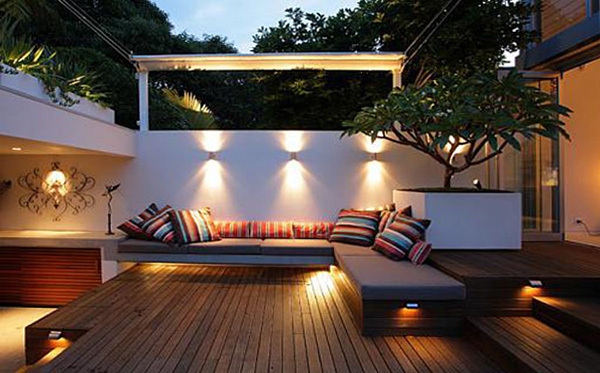 and transforms the garden into an outdoor room. 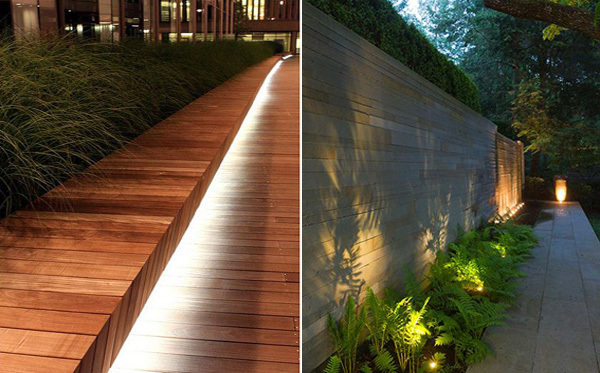 plants and trees are lit, revealing their shapes and textures. 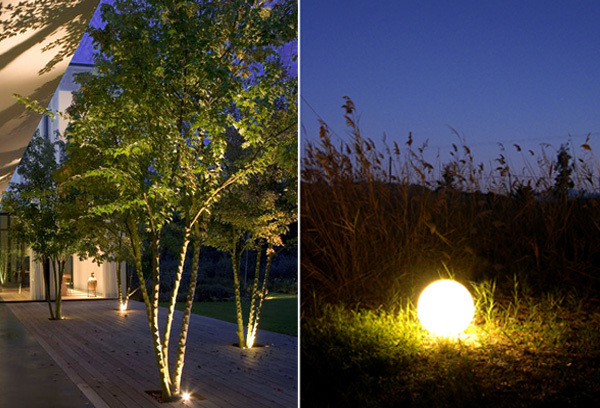 of lighting fixtures to create flexible lighting scenarios for your outdoor room.